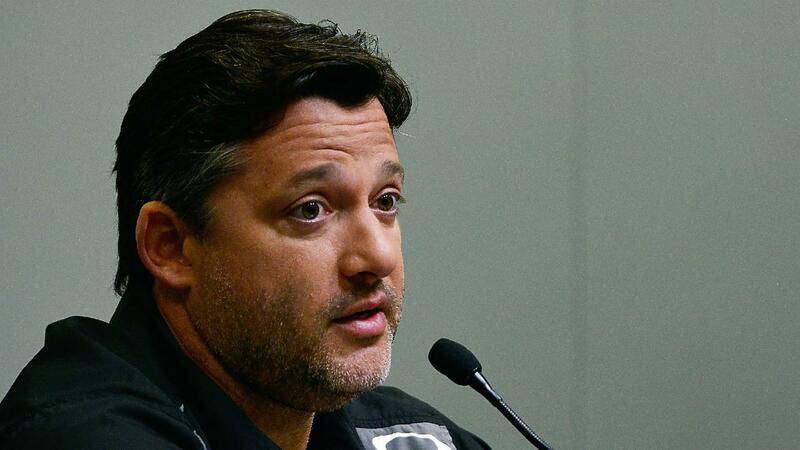 Today, Tony Stewart addressed the media and public in a press conference. 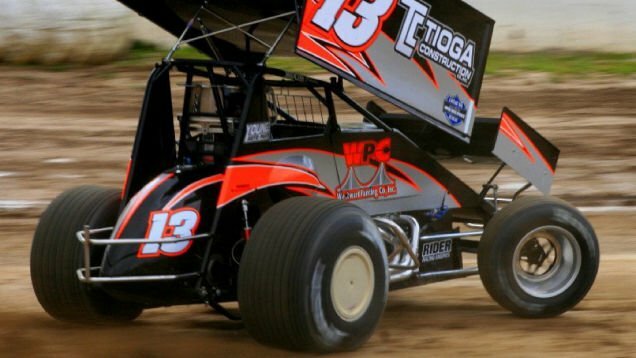 View the Tony Stewart Press conference video posted below the transcript. This was the first time he has spoken in front of the public since the criminal case has concluded.